Whether it's for Mom's birthday, Mother's Day or you just want to honor her, we have a present for Mom that will be enjoyed all year long. 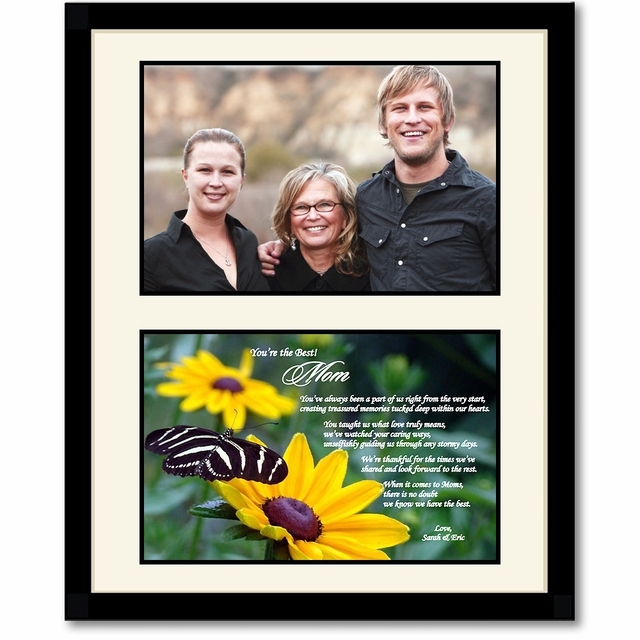 The beautiful design and touching poem can be personalized with names and date to make this a perfect custom gift for your Mom. Thank Mom for the love she showers on you and the family each and every day of the year with this unique Poetry Gift. 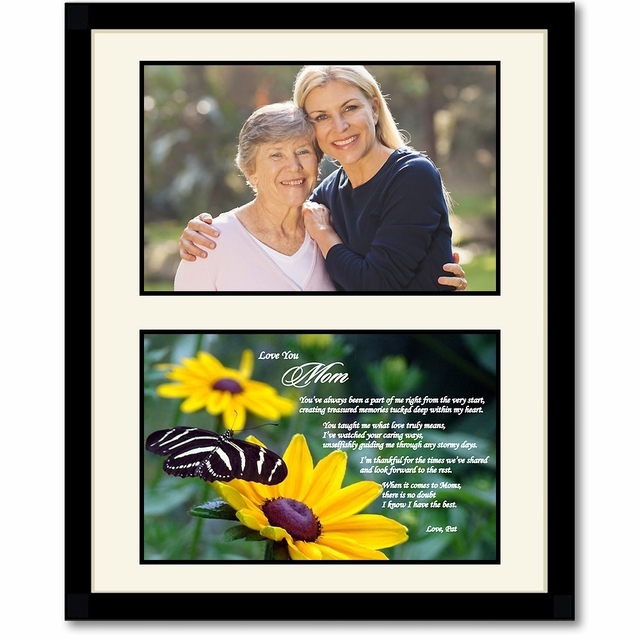 The beautiful butterfly design and heartfelt poem will let mom know how much you love and appreciate her. 1. Optional Phrase above Name - Examples: Happy Birthday; With Love; etc. 2. Required Names above Poem - Examples: Mom; Mother; Mama; etc. 4. Closing Phrase & Your Name(s) as seen after poem - Examples: With Love, John; We Love You, John & Mary; etc. creating treasured memories tucked deep within my heart. unselfishly guiding me through any stormy days. shared and look forward to the rest. I know I have the best. creating treasured memories tucked deep within our hearts. unselfishly guiding us through any stormy days. we know we have the best. I don't usually get such a nice gift for my mom on mother's day but i knew she would really like this. She thanks me every time i talk to her on the phone!